We are pleased to introduce DANM’s new director, Professor Michael M. Chemers. Michael will serve as DANM director for the next three years. Michael M. Chemers came to UCSC in the Fall of 2012 to join the Theater Arts faculty as Associate Professor of Dramatic Literature. His research areas include theatre history and theory and dramaturgy (an artistic field that provides research and theoretical support and direction for performance events). Recently he has been heavily involved in the integration of dramaturgy into digital media practice, including game creation and social robotics. Prior to his appointment at UCSC, Michael taught at Carnegie Mellon University’s prestigious School of Drama, where he became the Founding Director of that school’s first BFA in Production Dramaturgy program. 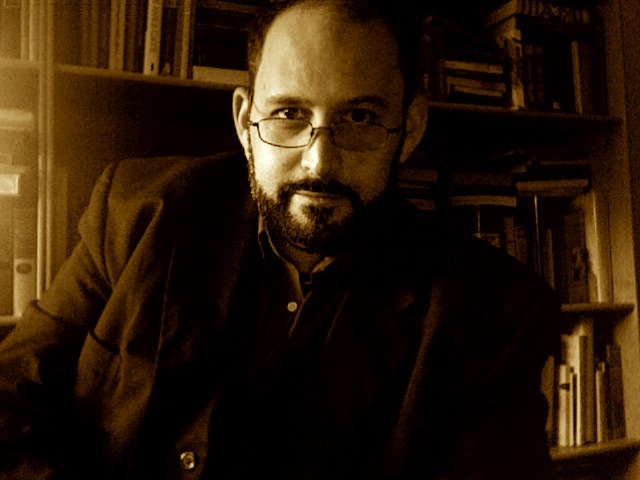 He is the author of Staging Stigma (Palgrave MacMillain 2007), Ghost Light (SIU Press 2010), and a contributor to many books on dramaturgy and new (and old) media. Welcome, Michael! And many thanks to outgoing director, Prof. Warren Sack!